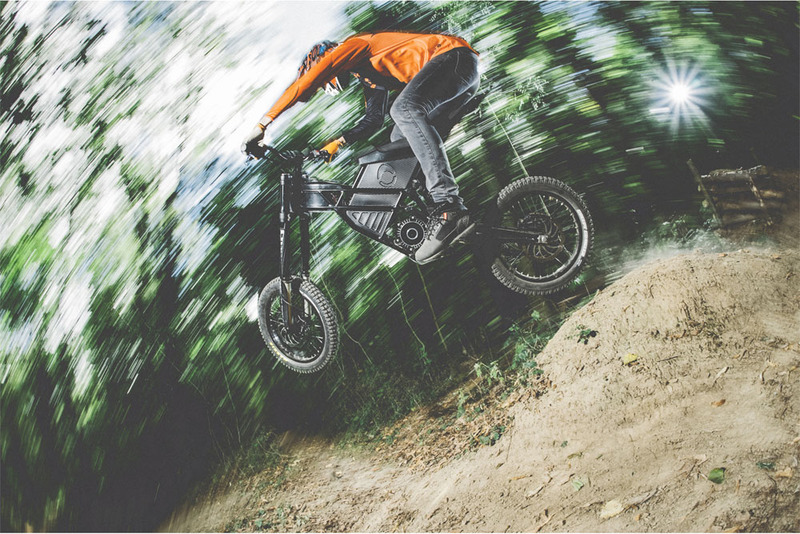 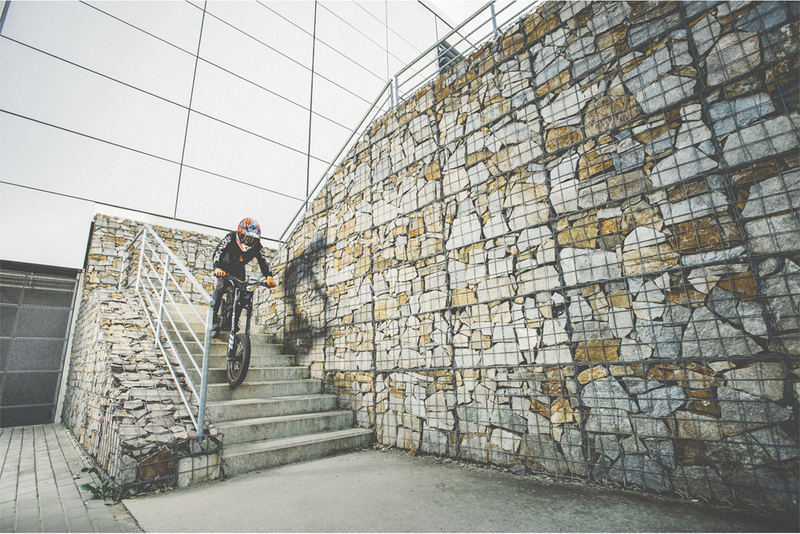 If you’re looking to amp up your bike experience, you need to check out KUBERG’s new Freerider Electric Bike. 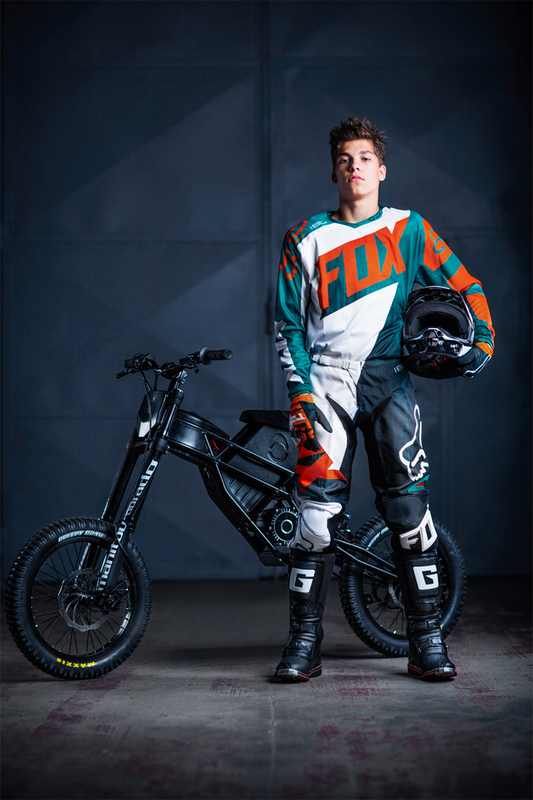 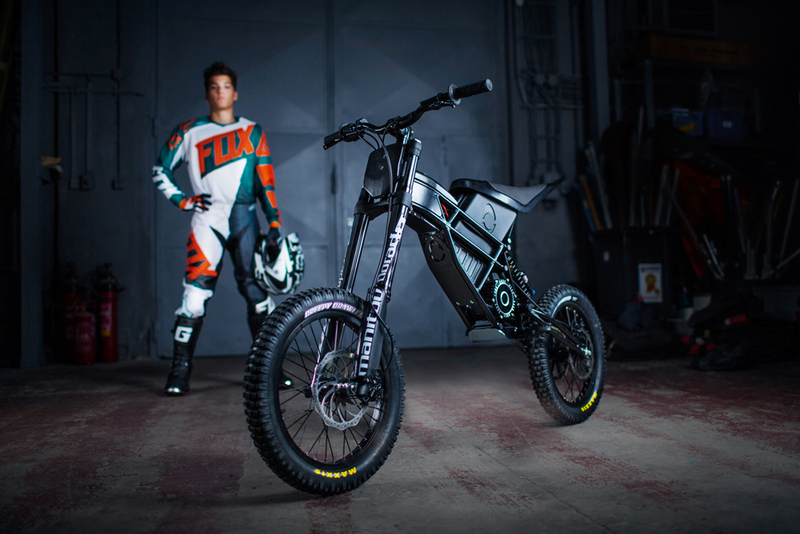 The Freerider is an electric bike that exists somewhere between the space occupied by a bmx bike and a dirt bike. 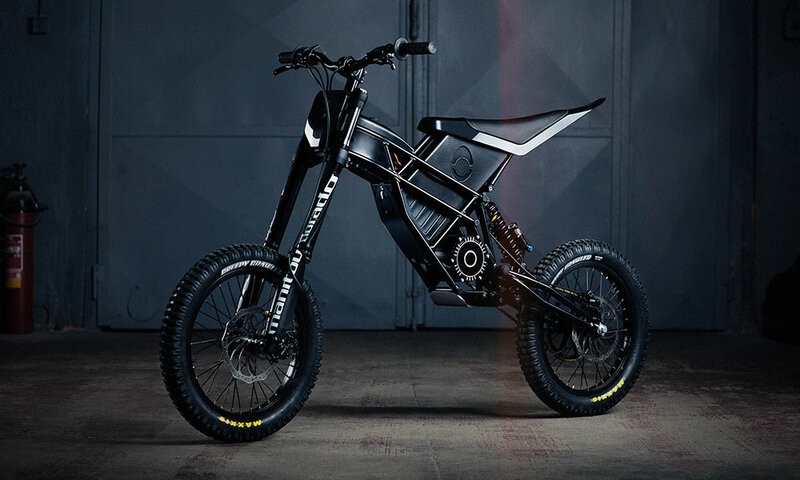 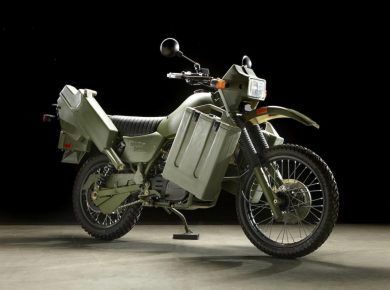 Unlike the louder, powered counterparts you’re familiar with, Freerider uses a 48V motor to deliver 8kW of power, which allows it to reach 34mph – without having to worry about filling it with gas or dealing with oil spills. 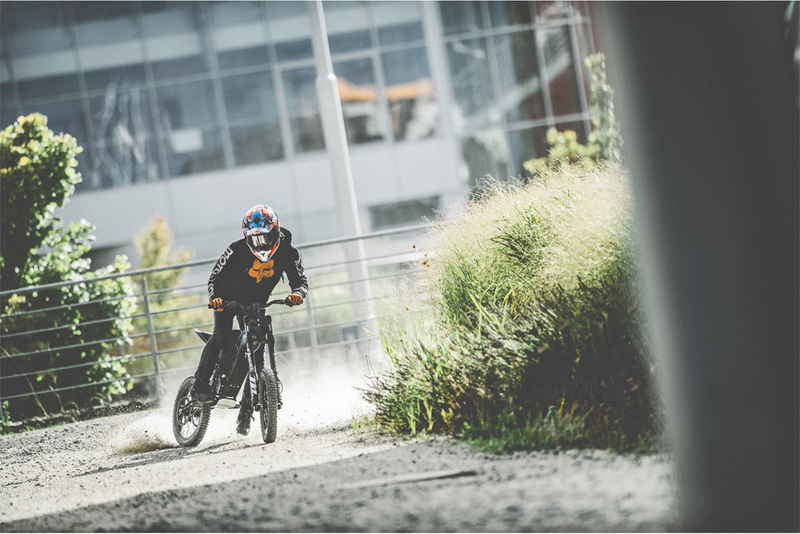 You’ll also get specially hardened disc brakes, long travel suspension, a 22 AH battery pack and an optional WiFi dongle for monitoring and parental controls. 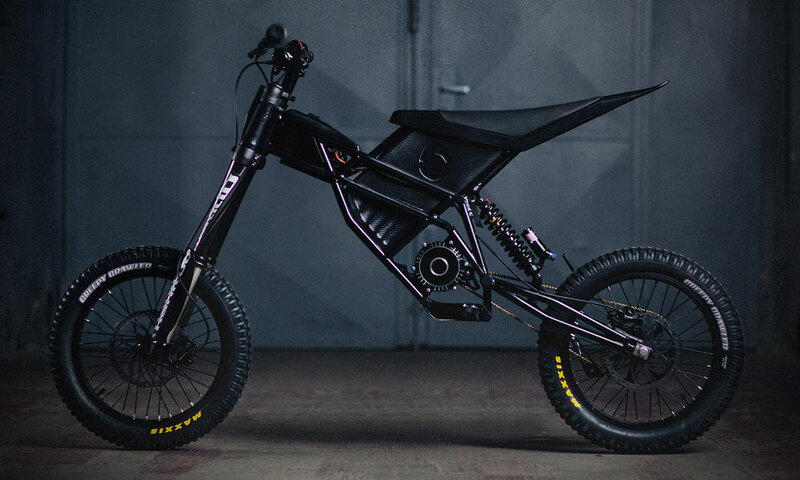 All these features are built around a double cradle, powder-coated steel tube frame that’s as durable as it is easy to look at. 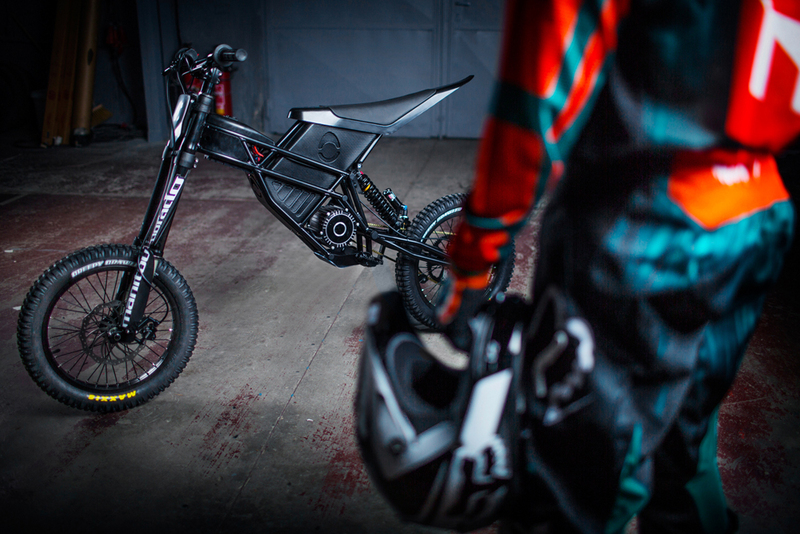 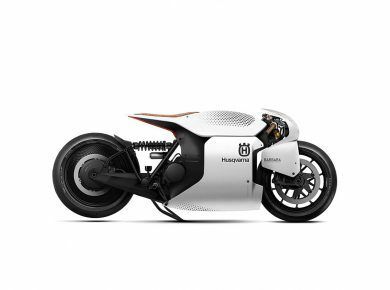 Meanwhile check more electric mini bikes.